NZPPA was founded in 2007 and has grown to become the largest payroll professional body in New Zealand – together we make payroll strong! NZPPA has over 1300+ members that pay over 1,750,000 New Zealand employees! New to payroll or want to advance to the next level? NZPPA is the only technical payroll training provider in New Zealand with a full range of learning options. Get Payroll Training from the payroll experts! Since being formed in 2007 NZPPA has become the leading professional payroll body in New Zealand. NZPPA is a national organisation with members throughout New Zealand and overseas (wherever NZ payroll is processed) and has grown to now have currently over 1300+ members that includes: individual, company, not for profit, corporate and overseas members. Our members pay over 1,750,000+ New Zealand employees! 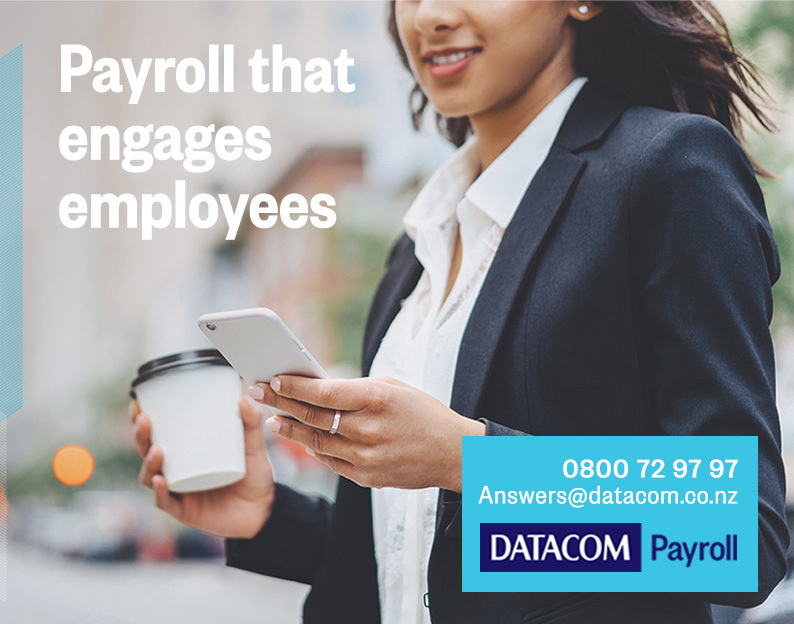 Payroll practitioners combine a unique skill set with elements of accountancy, employment relations, IT savvy and general and specialist human resource knowledge. NZPPA’s focus is on developing payroll as a recognised profession in its own right, not to sit or hidden under accounting or human resource functions. NZPPA does this through providing beginner to advanced payroll learning opportunities, providing essential payroll information for FREE since 2008 through our ePayroll weekly electronic newsletter, annual payroll practitioner certification based on four industry recognised levels, professional events including the largest two day annual conference in NZ, payroll technical support available through the NZPPA PayTech AdviceLine (payroll Q&A, audit and new payroll selection services), provides the annual payroll resource the NZPPA Payroll Practice Guide and writes and submits submissions to government on legislation that impacts on the work done in payroll. 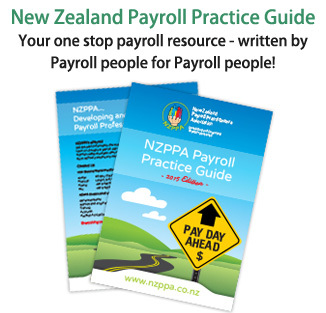 NZPPA welcomes and invites you to be part of growing payroll as a profession in New Zealand. PAYCHECK WILL BE LAUNCHED IN FEBRUARY 2019! For payroll learning on demand see our full range of online payroll short and certificate courses.